What's on the schedule this week and a FREEBIE! We are counting down the days... finally!! We are down to 5 days to go! 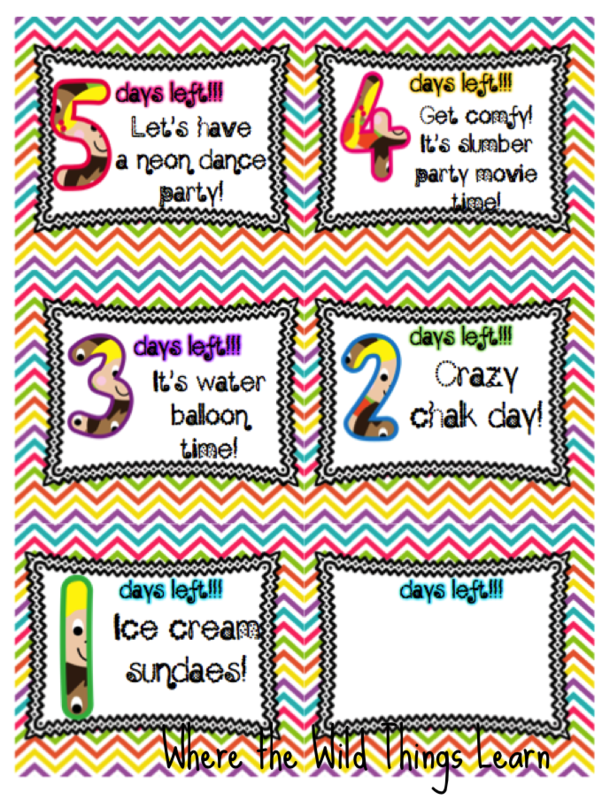 So we will be beginning our balloon "countdown" today! 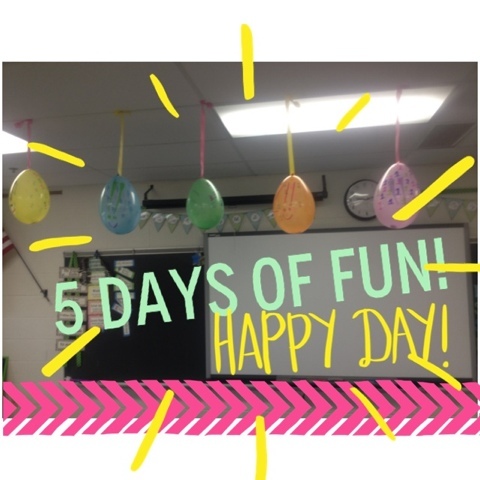 I can't wait for my kiddos to walk in and see the balloons hanging! 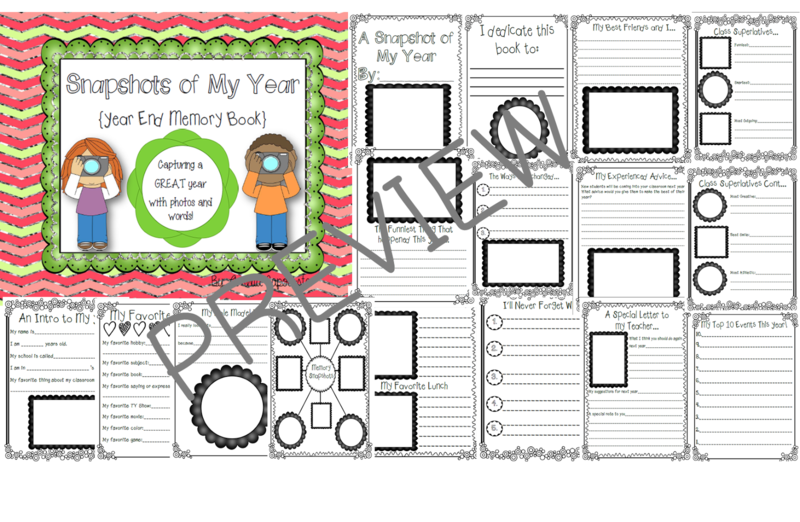 Click here to download from my TPT shop for free! We have so much on our agenda this week in addition to this! Here's what we have planned..
Monday: FUN DAY! We have inflatables, kickball, and all sorts of water activities to celebrate the end of the year! "A Neon Dance party!" is in our balloon to pop for today! Tuesday: We are wrapping up our Narnia unit by watching The Lion, the Witch, and the Wardrobe and having a "slumber party!" 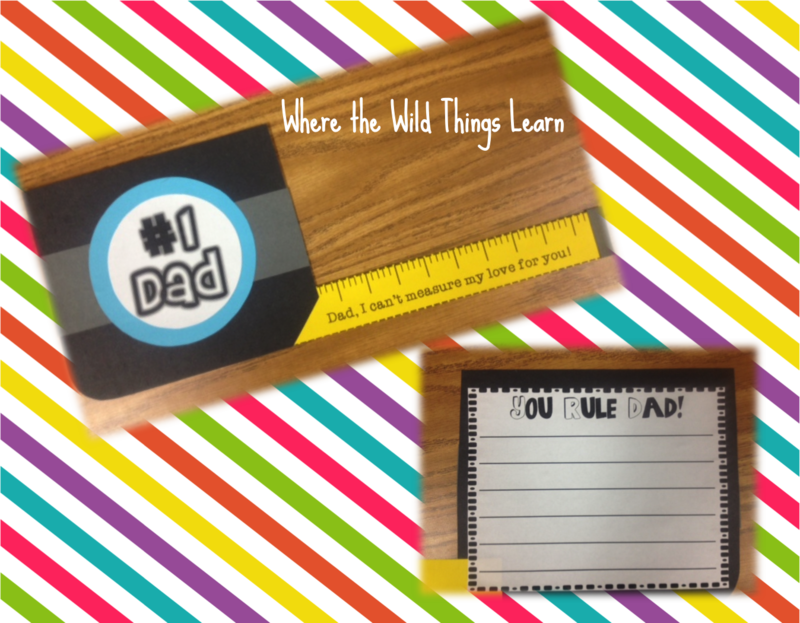 We are also starting on our "Snapshot into my School Year" books. The kids are SO excited for these! Thursday: We are taking a "Walking Field Trip" down to our local park and ice cream stand. Since our district got rid of field trips 2 years ago, these are the only ones we get so our kiddos are PUMPED! We will be using our "map skills" to find our way, then writing descriptive writings of our invention of a new ice cream flavor! 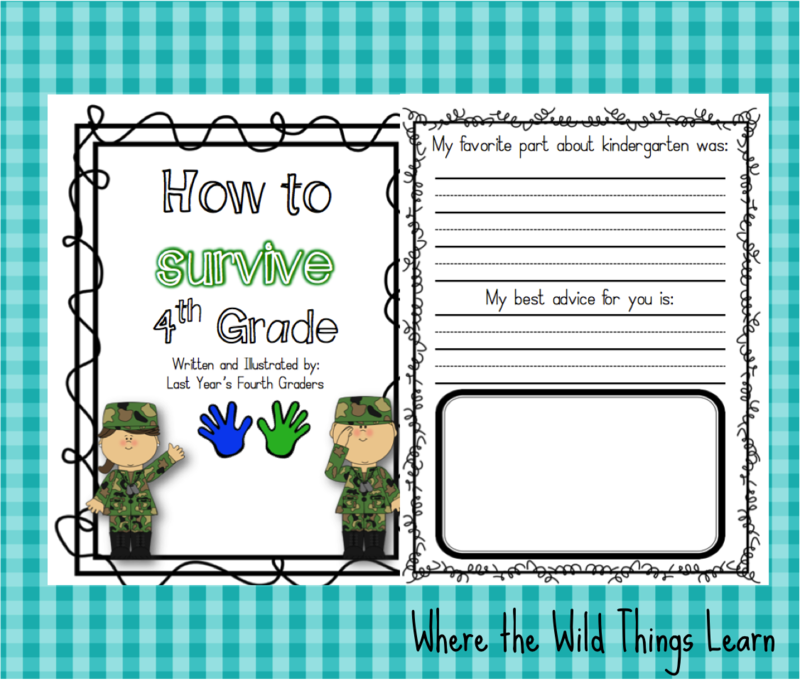 We will then finish our day with our "How to Survive 4th Grade" advice for next year's 4th graders, book! 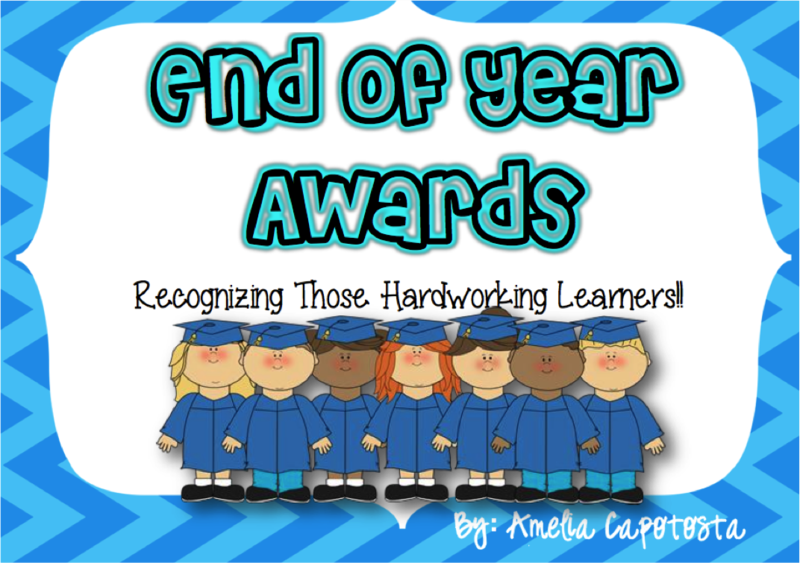 Friday: We will have our End of the Year awards banquet and pass out our awards to honor our amazing fourthies! We will end the day with a send-off to 5th grade with streamers and music and finish with yummy build your own sundae bar! You have a great week planned for your students! I really like the balloon activity. Enjoy your last week with them. Thank you!! Today was fun :) I will certainly miss them so I will enjoy these last few days! 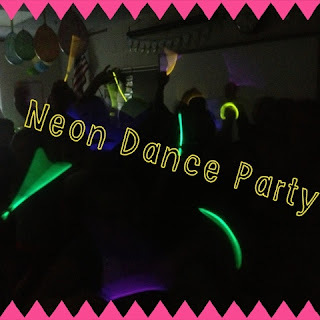 What a fun party :) Enjoy your super busy week! It's going to be a fun week :) Thank you!!! Love your products and your blog! Hi Tasha!! I am so glad you found me and so happy to have you following :) I can't wait to check out your blog, too! !